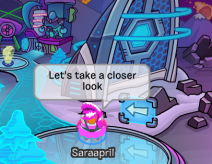 Saraapril in Club Penguin: Club Penguin Times issue 510! 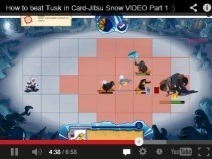 Club Penguin Times issue 510! 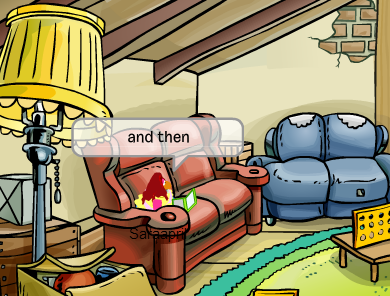 Inside Rockhopper’s subconscious. 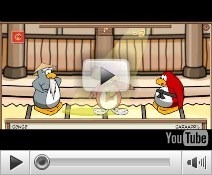 By Gary the Gadget Guy — Greetings from the mind of Captain Rockhopper! This scientific expedition has been very illuminating. I’ve learned a great deal about the pirate patient. Did you know that pink flamingos haunt the deepest part of his mind? I imagine he has an exciting tale about that. I am exhilarated by learning so much about our minds. Joy told me that all of us have emotions running around in our heads, but that we all have different islands of personality. Captain Rockhopper has a Food Island and a Loot Island. It makes me wonder about what islands I have. Certainly there’s one for science. What about Night of the Living Sled? I’d love to explore my own mind, but I shouldn’t use the Minderizer 3000 just for fun... Oh, I almost forgot! 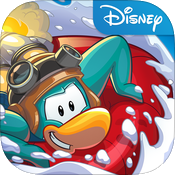 Rockhopper is beginning to recover, so I expect he’ll be swashbuckling again by next week. Discover the Wilds! 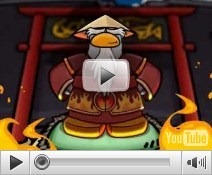 By PH, the Puffle Handler — G’day! 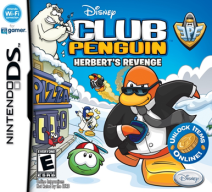 Wanna explore the untamed wilderness of Club Penguin? Are you the sort that loves animals? Or maybe ya just wish to wander? 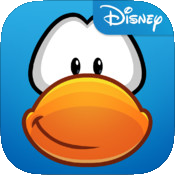 Well, the Puffle Guides could be for you! 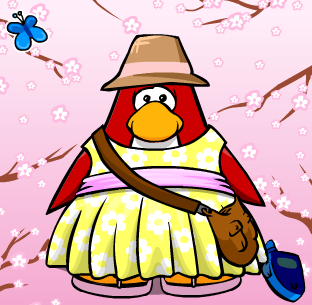 We love learning about nature, puffles, and the secrets of the wilderness. 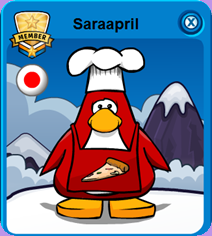 We meet in the Puffle Lodge in the Ski Village if you want to join. I can’t wait to see what else the wilderness has in store for us. 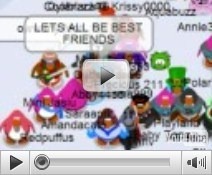 In March, we brought wild puffles to Club Penguin and we even met a sasquatch! 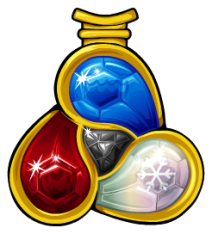 Members can now adopt them from the Wild Puffle Reserve north of the Lodge. Adopt the wild puffles, I mean. I reckon that sasquatch is fine on his own! Aug. 6 Furniture & Igloo Catalog New items for your crazy runway designs! 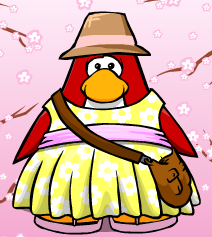 Aug. 6 Penguin Style Fresh looks arriving just in time for Fashion Month! 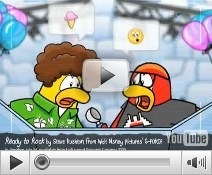 Aug. 5: Minderizer Closes–Gary has calculated that Rockhopper will recover by this date. International Cat Day is coming up on August 8. How will you and your furry friends celebrate? 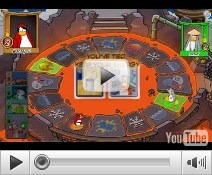 Hello Disneygirl72, the puffle you see on top of the speaker is the mysterious Keeper of the Boiler Room. He first appeared on the speaker in March 2006, and has been dancing happily there ever since. The speaker he’s on is the secret entrance to the Boiler Room, where old issues of the Club Penguin Times are kept. Like me, the green puffle loves to keep a good record of what’s going on. I suspect that the Keeper of the Boiler Room knows a great many secrets. If only we could sit down over tea and chat! 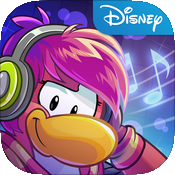 Pink puffle panic! By Aunt Arctic — Aww! This is so charming. 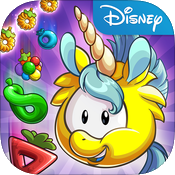 I love the pink puffle’s expression and that the insect and the orange puffle both seem equally confused. I feel this picture has a story behind it. 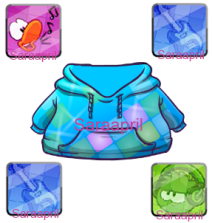 I’d love to know more about these three puffles and the fun they get up to. 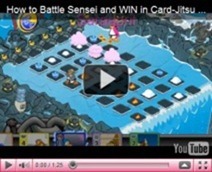 Hopefully, this all ends well for the distraught pink puffle! 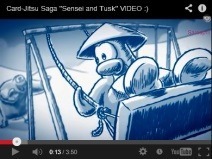 …See earlier Newspaper Club Penguin Times issue 509!